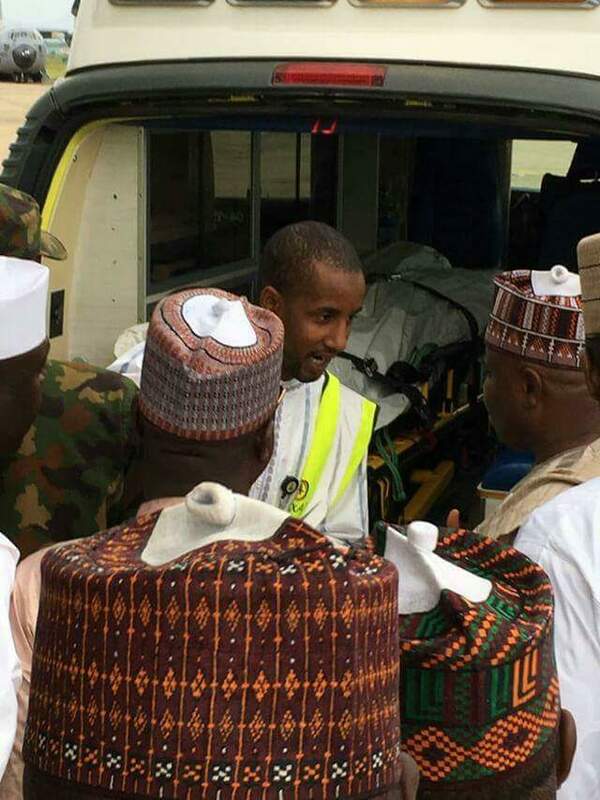 A serving member of the House of Representatives, representing Kware/Wamakko Federal Constituency, Abdullahi Wamakko, died on Friday afternoon July 14th at Nizamiye Hospital, Abuja after spending two day at intensive care unit. 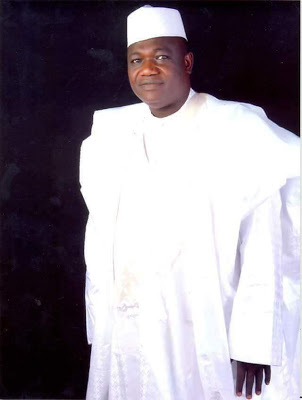 He was age 50. 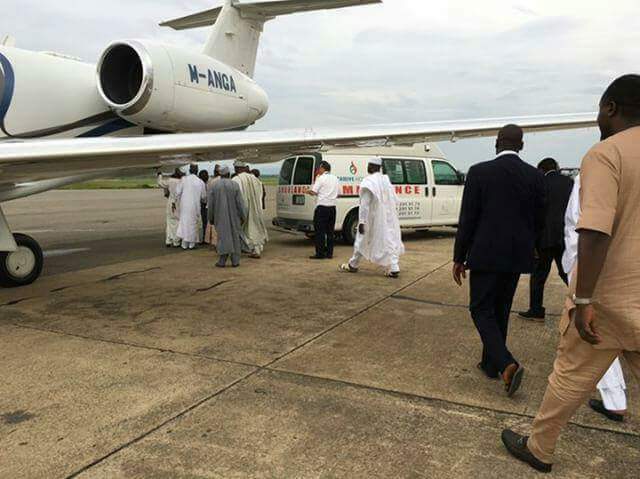 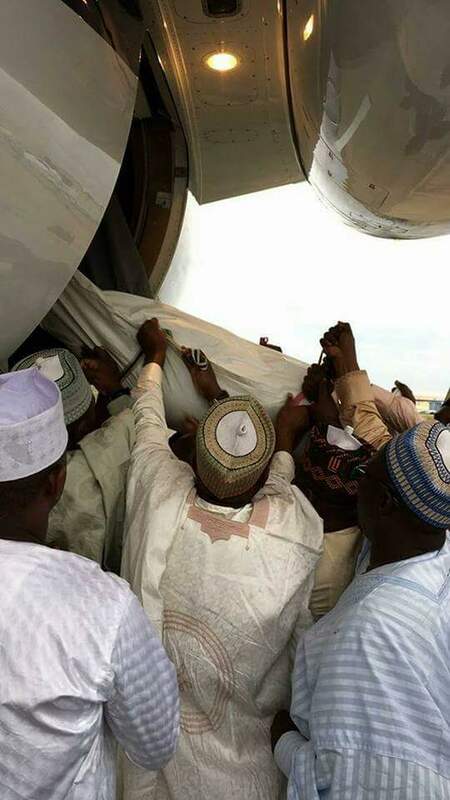 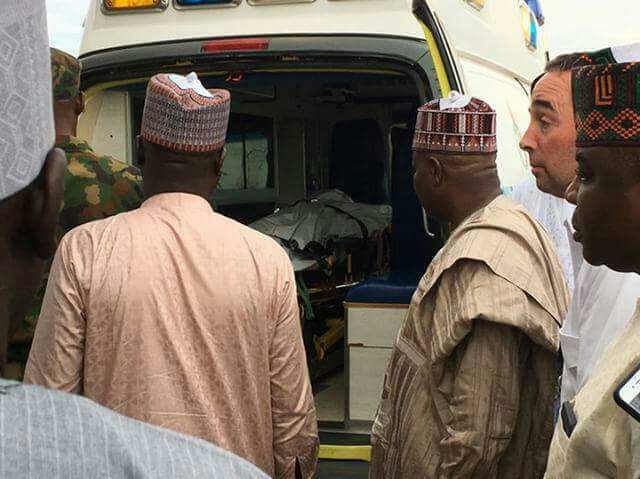 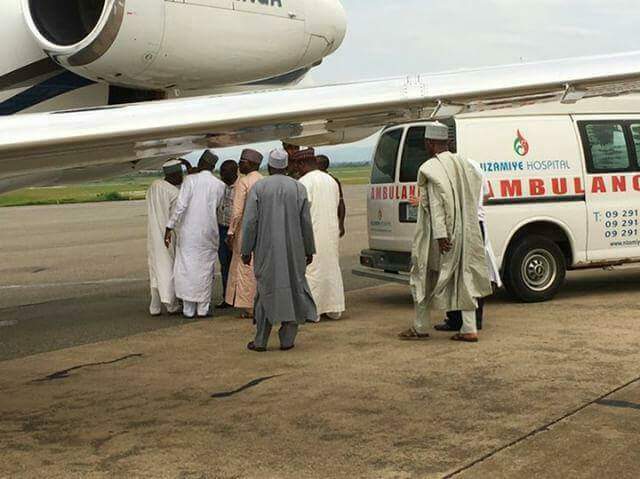 The body of the lawmaker arrived his Wamakko hometown in Sokoto from Abuja two hours ago for burial. 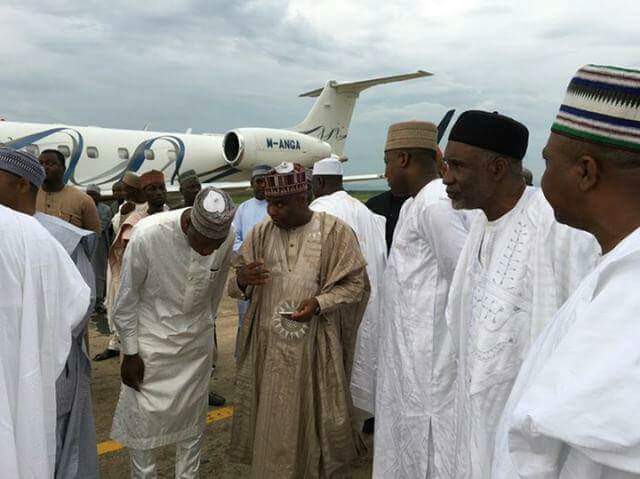 May God Rest Ur Soul.I Pray Ur Demise Does No More Than Teach Ur Political Coleagues That Life,wealth And All That Wealth Ever Gives Await So Much The Inevitable End.Go Well Papa.Hopeful That I See U In Heaven Someday.Hopeful And Never Hopeless.